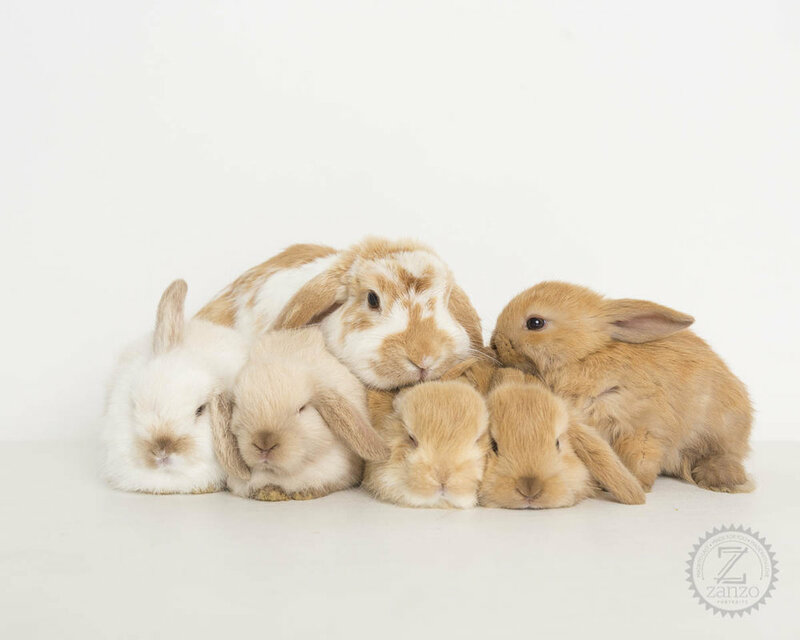 WHO DOESN'T LOVE A BABY BUNNY? 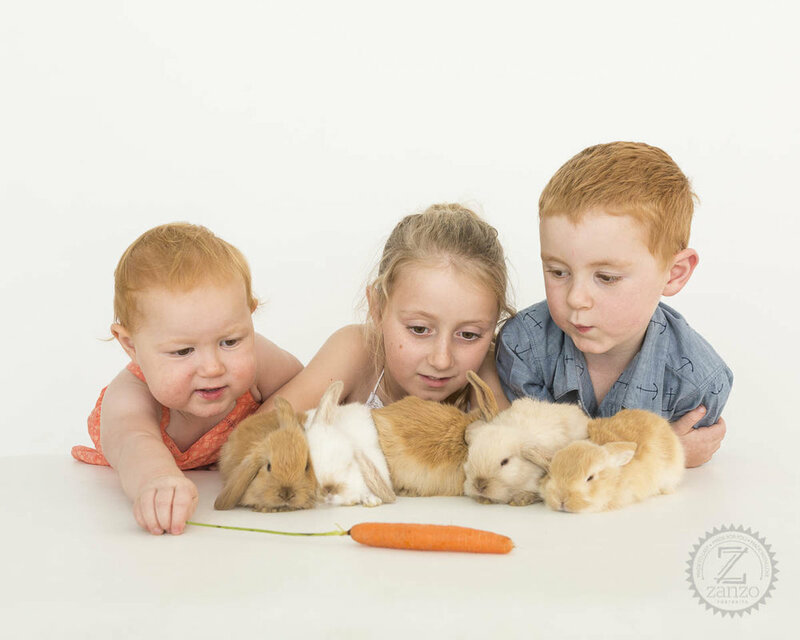 One of our regular Zanzo families recently visited us with their rabbit, Ava, and her 5 little bunnies, for some pet portraits just in time for Easter. Jamie stepped away from the Mac to film the shoot for training but ended up spending most of it with a bunny in her lap. Who can blame her? 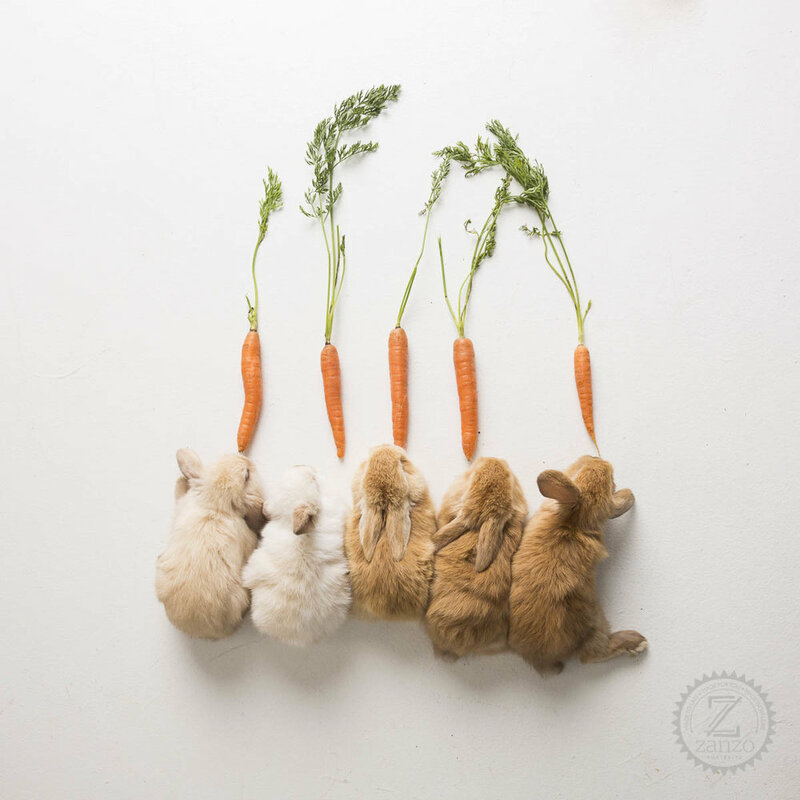 Check out how adorable these little fluffballs are! 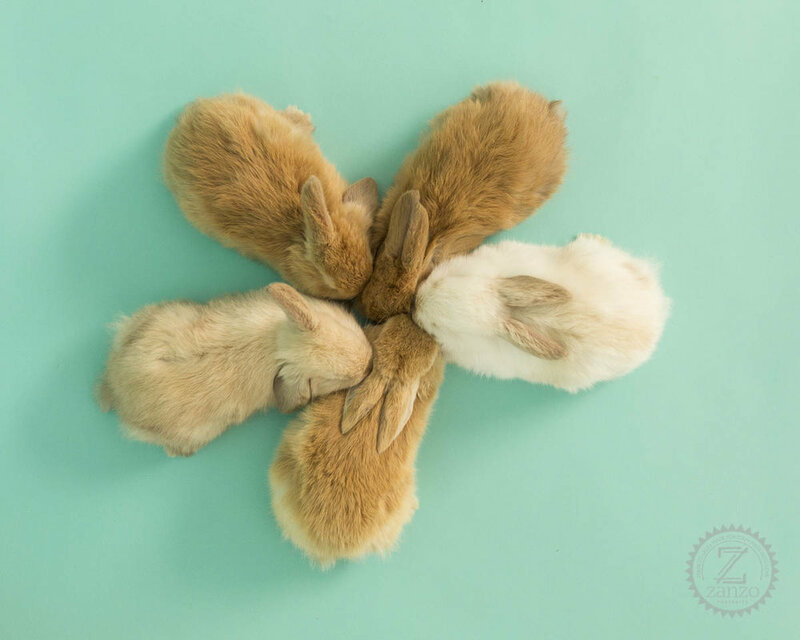 Happy Easter and stay safe every bunny.